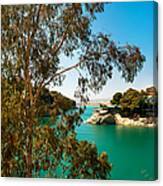 Imagine three stunningly beautiful turquoise coloured lakes bordered by pine forests. A tranquil retreat where you can swim or fish, or picnic on the lake shore. 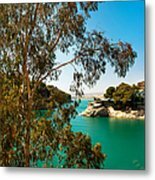 Hardly sounds like a typical Andalucian scene, does it! But west of Alora that is what you will find. 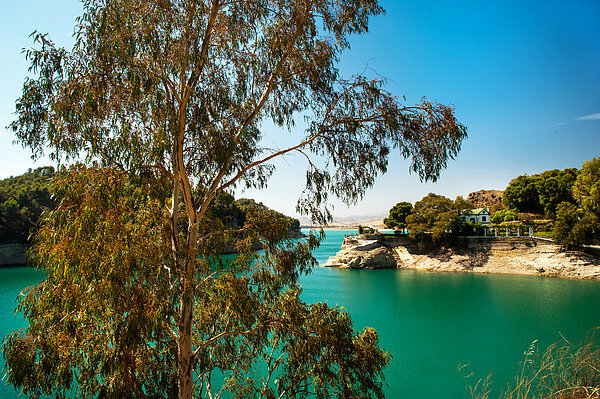 Malaga's "Lake District" is in fact three artificial lakes created by a dam built across the dramatic 200 m. high Guadalhorce river gorge, known as the Garganta del Chorro.